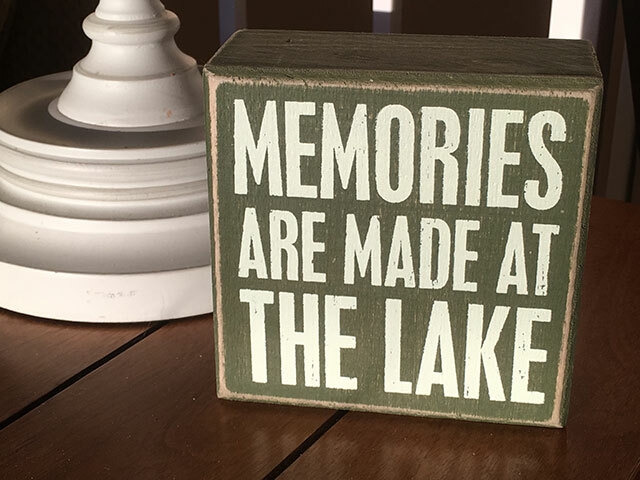 Shasta Lake Rentals - Shasta Lakeshore Retreat - "Best Vacation Rental"
There is plenty to do around the both our Shasta Lake Rentals if you just want to stay put and relax. NEW MAY 2018 – Two Kayaks and Two Paddle Boards for our guests to share among the two lakefront retreats. No additional Charge. Welcome to our Shasta Lake Rentals.